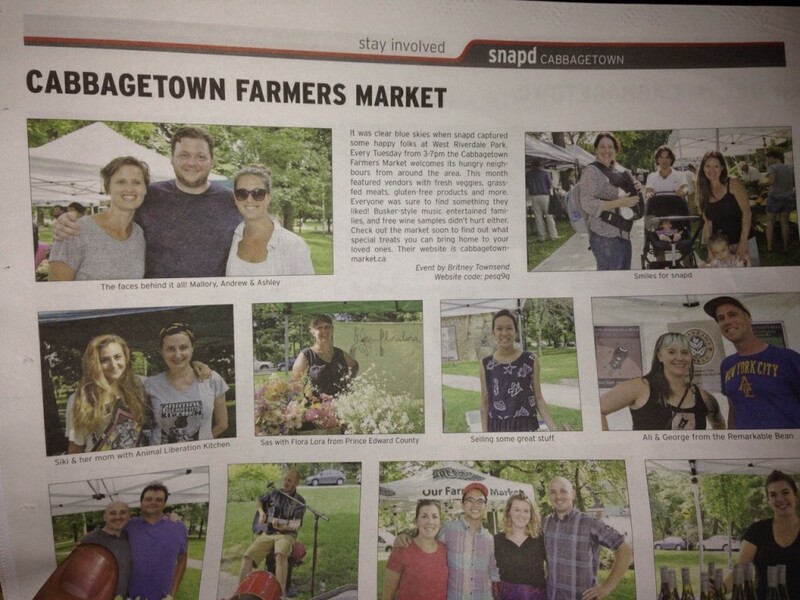 Cabbagetown Farmers Market in the news! We are so excited & thankful to have had Inside Toronto publish a story about the revival of the Cabbagetown Farmers Market in the news. Click here to read the story!